BBC will show seven hours of live coverage from next weekend’s Track World Cup round in Glasgow across its various platforms. Starting next Friday in the new Sir Chris Hoy Velodrome, cycling fans who missed out on getting tickets for the sold-out event will be able to keep up-to-date with the action as it unfolds. Friday and Saturday’s evening session will be shown on the red button facility and online, with an hour of Saturday’s early session being shown on BBC One. The final part of Sunday’s closing session will be broadcast on BBC2. 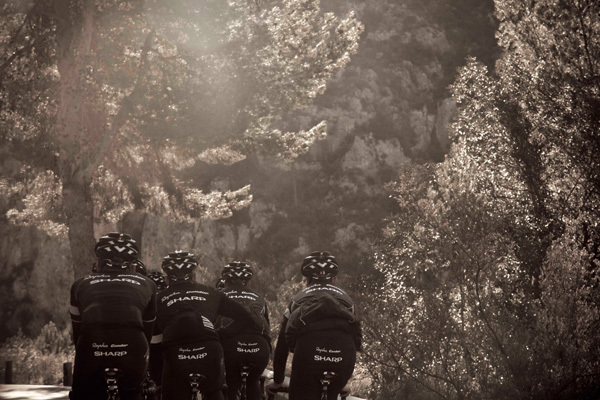 Rapha-Condor will start their 2013 season on January 1 with an extended stay down under for the Herald Sun Tour and Jayco Bay Crits. All but three of the squad will travel out on Boxing Day for a four to six week trip mixing racing and training, combining a winter training camp with vital race experience for the team’s new recruits. “The racing is there and one of the things that these youngsters lack is competitive experience and racecraft,” explained team manager John Herety. Ed Clancy and James McCallum will stay in the UK as will new signing Will Stephenson, who is still at school. When the rest of the team will travel back to the UK is still dependent on race invitations but Herety is keen to make the most of the Australian summer. 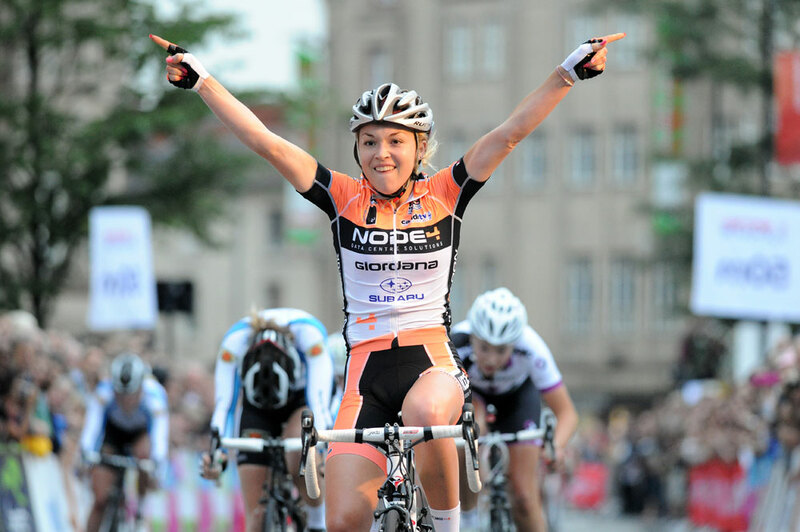 British Cycling is inviting tenders from towns, cities, regions and promoters to host the 2013 Men’s and Women’s National Circuit Race Championships. The event, which will be held between 31 July and 11 August, follows the National Road Race Championships in being opened to tender. Applications must be submitted and received by British Cycling no later than Friday 23 November 2012. Former US Postal Service rider David George has admitted to doping after testing positive for EPO in an out-of-competition test in August. George, who was born in England and won the 1994 Junior Pursuit title in Leicester by virtue of a dual passport, has admitted responsibility and said that he will not ask for his B sample to be tested. Now riding under a South African license, the 36-year-old has been suspended from competition and faces a ban. Home to over 250 bicycles from the early 19th Century to the present day, the National Cycling Collection in Llandrindod Wells, Wales, is to open over the winter months. Over 1,500 club badges are on display, as well as the reserve bike for Chris Boardman’s 1992 Olympic Games Lotus, the newest exhibit on display. You can now visit the museum between 10am and 4pm on Tuesdays, Wednesdays, Thursdays and Fridays over the winter and groups of over 15 can arrange for special viewings on Saturdays.Head to the collection website for more information.